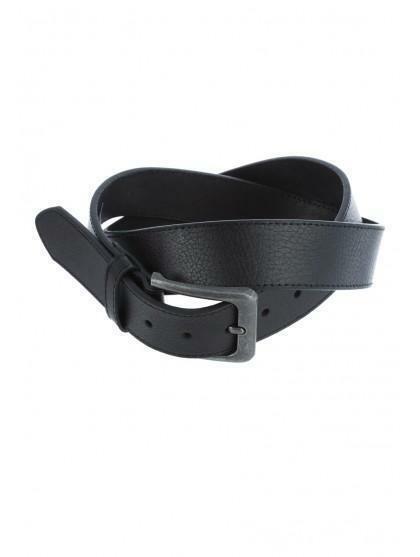 This belt will make a useful addition to your collection of wardrobe accessories. 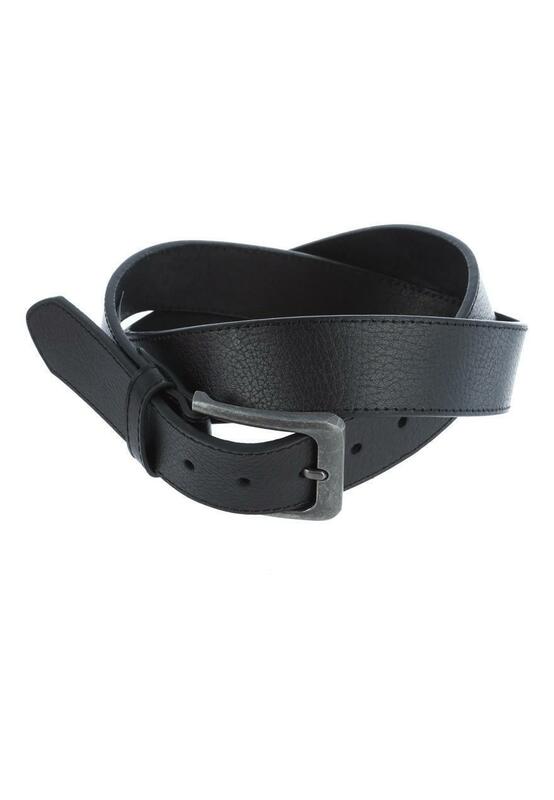 In black leather featuring a silver buckle, it's perfect for day to day use. a gift for my pal. he loves it. so do I!